Are you new to Canada and in need of healthcare coverage? You may be eligible for the Interim Federal Health Plan (IFHP). iamsick.ca wants to break the structural and cultural barriers in healthcare that newcomers face in the first three months of living in Canada. Learn more below to understand how the IFHP and iamsick.ca can help you. The Interim Federal Health Program (IFHP) provides basic, short-term healthcare coverage and benefits to refugees and other specific groups who are ineligible for provincial and territorial health insurance plans, and who cannot make a claim with private health insurance. Eligible individuals are entitled to full coverage, which includes Basic, Supplemental and Prescription Drug Coverage. Most individuals are also eligible for the coverage of one Immigration Medical Exam. The IFHP is provided by registered healthcare service providers (doctors, pharmacists, specialists, allied healthcare professionals, etc), where they are reimbursed for covered services. However, the IFHP cannot be used with benefits from other insurance plans or programs. Medavie Blue Cross is a non-profit organization that is an industry leader in healthcare insurance and benefits for individuals and groups. It administers the IFHP benefits and services, and has a national database of IFHP providers. Newcomers who do not have provincial or territorial health insurance plans can go to registered healthcare providers for coverage, under the IFHP. You can easily use the iamsick.ca website to see which nearby healthcare providers who accept IFHP. When searching for healthcare services, click on “Advanced Options” followed by “Only show providers with IFHP insurance options”. In addition to seeing which healthcare providers accept IFHP, you can also find which healthcare providers speak a specific language (over 80 languages). This new feature will help newcomers receive continuous primary care. In the past, iamsick.ca has partnered with settlement agencies to help Syrian refugees find accessible healthcare. Today, iamsick.ca continues to further these partnerships with immigration and refugee services. The goal is to help more newcomers of all backgrounds access healthcare by finding community health centres that speak their language of choice. This empowers newcomers to seek out long-term, rather than episodic, healthcare. The summer weather is finally starting to arrive! It’s a great time to get outside, get active and start hitting those summer fitness goals that you’ve been putting off. It’s also time for us to step away from our laptops to celebrate the upcoming launch of the redesigned iamsick.ca website. 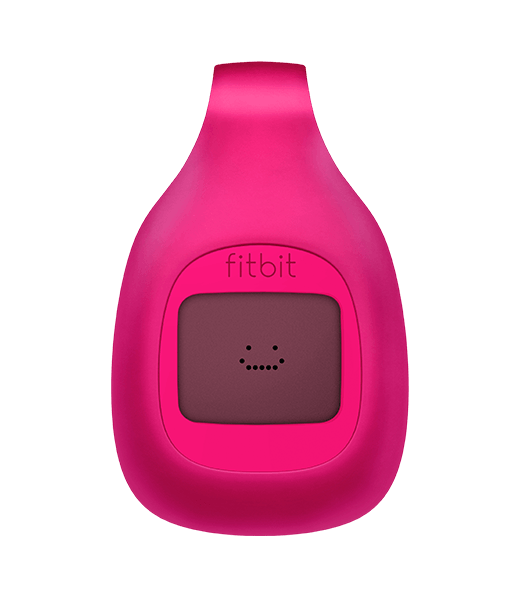 So, we’re giving away a FitBit Zip to one lucky winner! With a FitBit Zip, you can track your steps, your distance and your calories burned. Plus, you can challenge your friends! 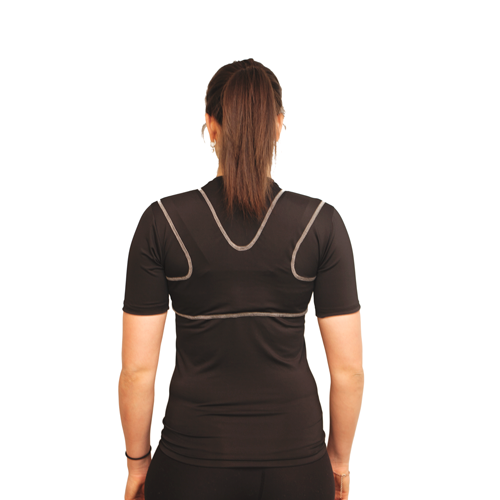 It syncs wirelessly to your smartphone or computer to show you your fitness trends. This little device is sweat, rain and splash proof to withstand the elements. If you’ve already answered the contest question, don’t forget that there are six more ways to get bonus entries. You can find more details and official rules in the Terms & Conditions section of the contest widget (link below). Giveaway closes at 11:59 PM (EDT) on June 30, 2015. Only open to residents of Canada. We would love to hear your summer health and fitness goals. Share what you’re doing to keep fit with the #iamfit hashtag on Twitter. We will retweet some of our favourites on our own page, @iamsick_ca! 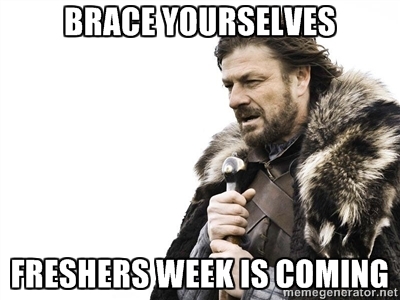 It’s that time of the year again where Frosh Week is upon us. Is Frosh Week like what you see in movies? What REALLY goes down during Frosh? 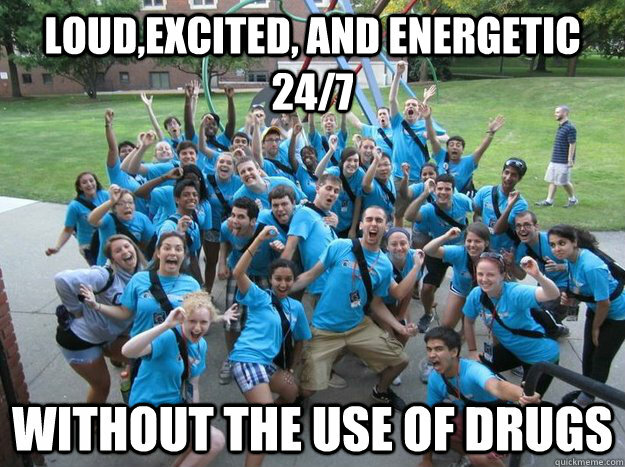 The first group often attend all the frosh activities from 8am until 12am, then head to parties afterwards. The second group tend to participate less active during frosh and prefer to get to know the people and explore the campus on their own. 2. LOTS of ice breakers that don’t break the ice. You’ll be asked about your major, favourite food/colour/ice cream/movie etc at any group activity you do. There might be some awkward silence that follows, but people start to warm up on their own soon after. 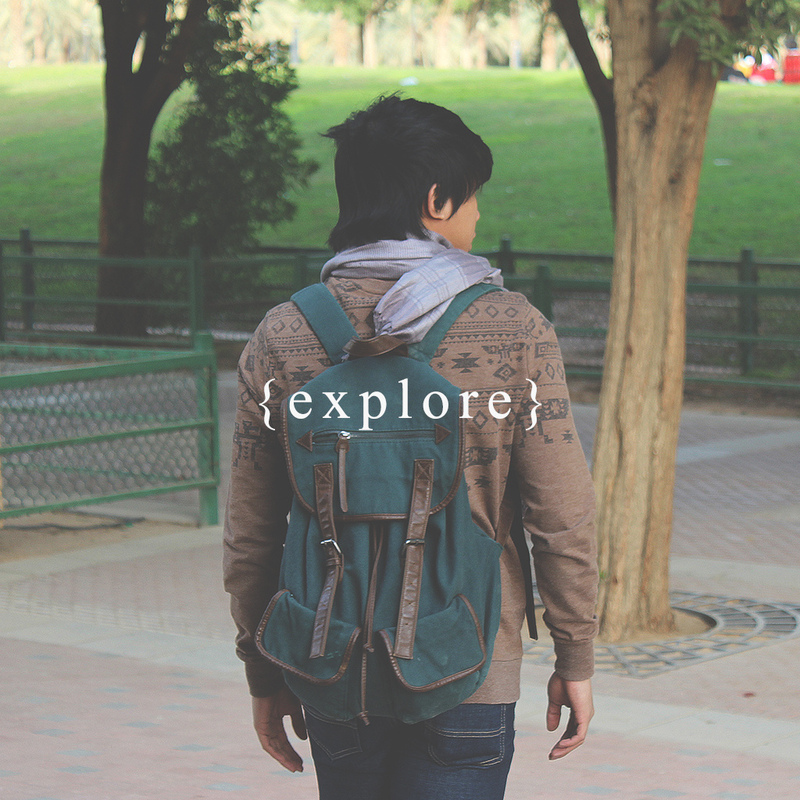 Don’t be afraid to just strike a conversation, because everyone is just as eager to make friends as you. From frosh week until the first weeks of classes, you’ll probably be invited to various types of parties with a bunch of different people. Don’t feel pressured to attend all of them; frosh week is a time to make friends and enjoy yourself, so have fun! 4. A bunch of new contacts that you don’t remember and won’t call again. Chances are, you won’t see 75% of the people you’ve spoken to during frosh again, but those 25% will become some of your best buddies. 5. Meeting people who will become your life long friends, and potentially partner. Whoever you are, and whatever you do, Frosh is the first taste of freedom for most freshmen, where you’re away from parents and can do whatever you want. It’s great to celebrate the freedom, but being inebriated is not a good look. Don’t know where the nearest after-hour clinic, pharmacy or ER is? Use iamsick.ca to find this information. Have fun and party smart!